So beautiful! And what a gracious & generous Etsy owner!! Thank you!! Beautiful print great quality! Thank you! new notebooks, in the shop now! 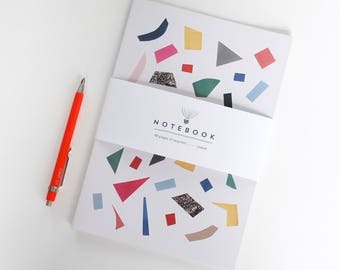 Colourful Collage Prints & Stationery! Hello & welcome to my shop. I am an illustrator & collage artist living in Windsor, England. I've always loved searching through charity shops & car boot sales for vintage books & magazines, with the things I find I hand cut collages inspired by nature. I love playing with negative space & creating new worlds & landscapes.